Do you use Amazon? Of course you do! When and if you need to use Amazon, please use this link HERE and shop as usual! 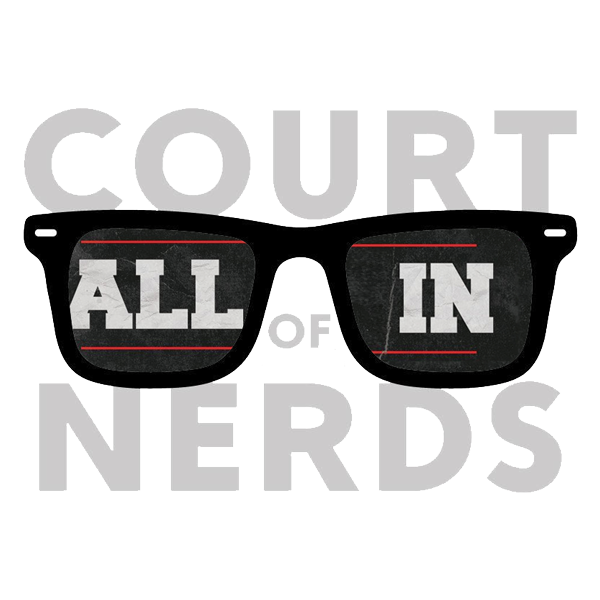 It's our own special Court of Nerds link, and every time you use it Amazon donates to the Court of Nerds fund. How cool is that? KO-FI -- coffee? no, KO-FI! Do you like what we do? If so: Thank you! Secondly, how about throwing a couple bucks into the following link, which will go into the Court of Nerds fund? It's safe, secure, and goes directly to us. Just click here!